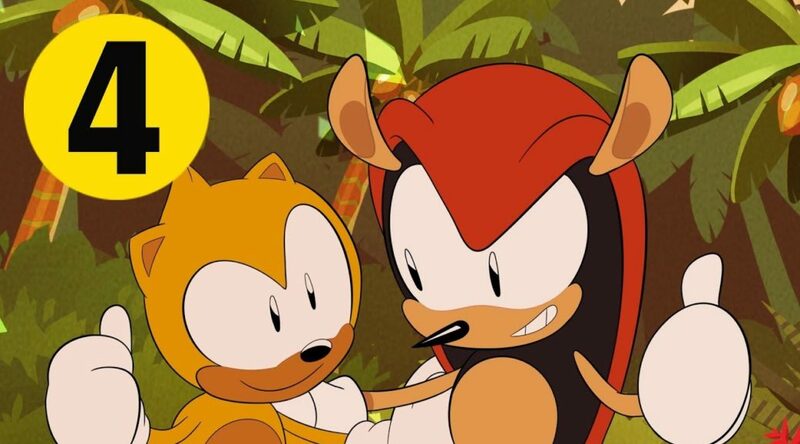 To end off the week, SEGA has uploaded the forth episode of Sonic Mania Adventures, a web cartoon featuring Sonic and friends. The previous episode can be found here. Check out Part 4 below.